The island of Kauai has micro-climates. From tropical rain forest on the north side to dry and desert-like on the west side. Sunny Poipu is semi-arid and tropical. When it does rain, it tends to be brief. This creates warm temperatures year-round with just enough of a breeze from the trade winds to make it feel like paradise. No tall buildings here and most everything is a short walk to the beach. In other words–perfect. Kauai is gorgeous, breathtaking and lush—living up to its name of the Garden Isle. 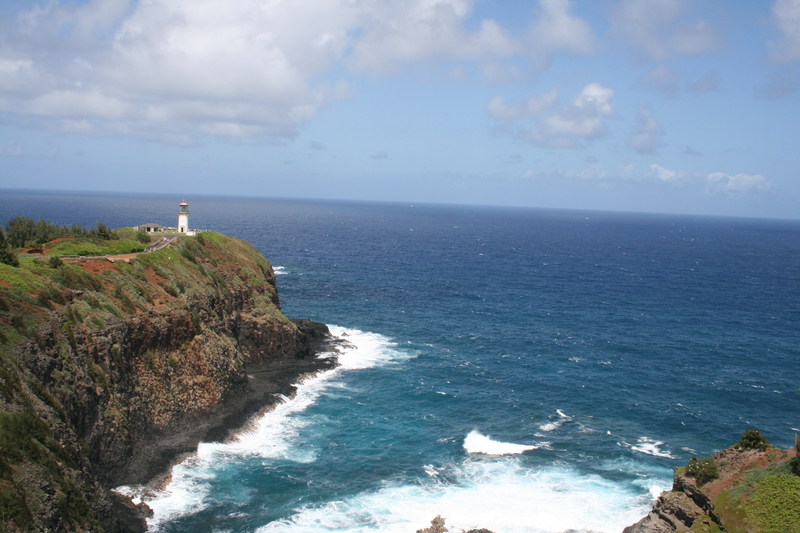 It is the home of Waimea Canyon, the Grand Canyon of the Pacific, and the breathtaking Na Pali Coast. From the crashing waves of Poipu to the lush Princeville on the north shore, Kauai offers scenic vistas, countless waterfalls and one of the wettest places on earth at the top of Mt Wai’ale’ale, which reportedly receives rain almost every day of the year. 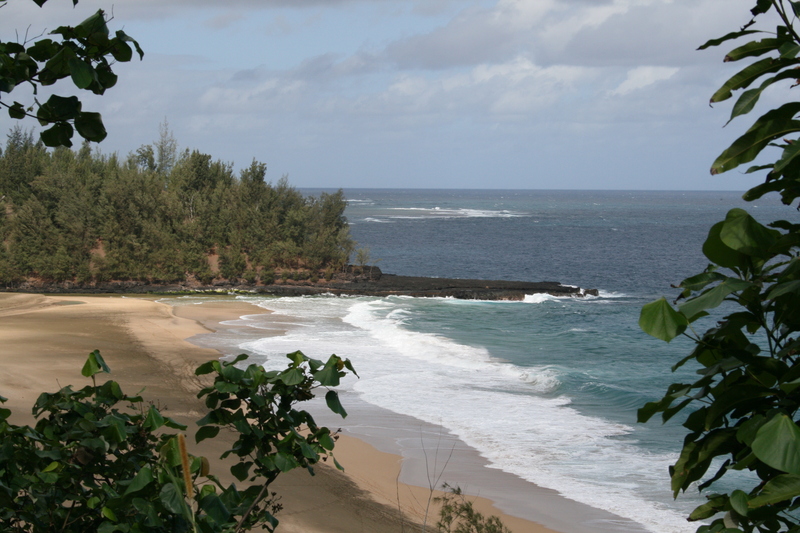 Kauai is a nature lover’s paradise. Have I mentioned that it is gorgeous? The first time I drove on the Kuhio Highway, I was speechless. Just when you think the island couldn’t be more picturesque, there is another view to take your breath away, such as the Hanalei Valley. Rainbows seem to greet you at every turn. 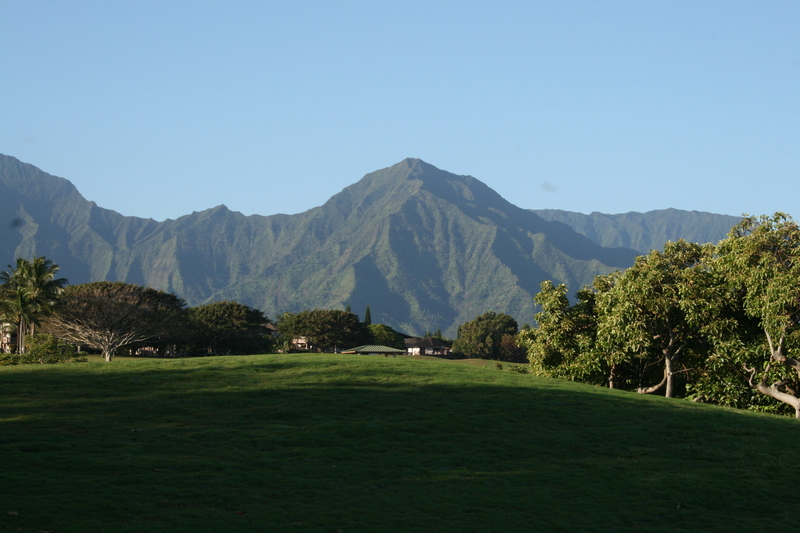 Kauai is the greenest and oldest of the Hawaiin islands. Many movies have been filmed in its natural beauty. When you visit, you instantly see why. 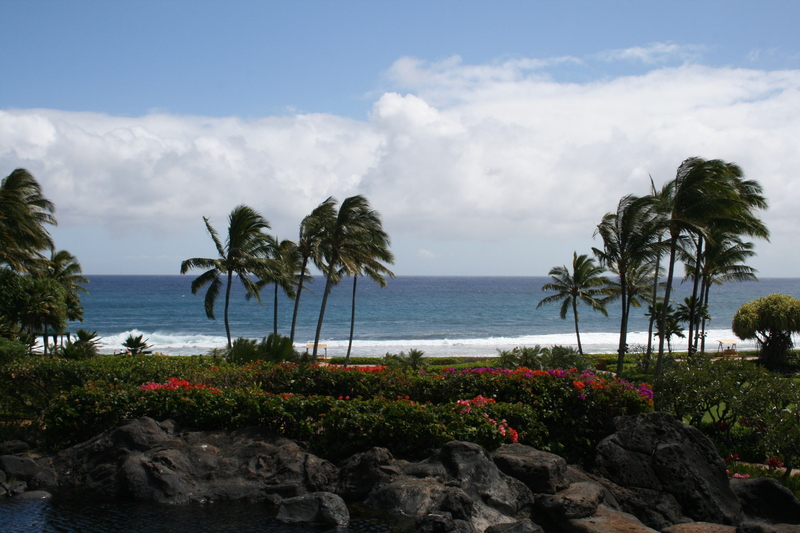 It also maintains a somewhat rural feel and exudes old Hawaii. The entire island feels like a botanical garden. It is easy to navigate as it is just 30 miles at its widest, but it’s best to take your sweet time when exploring this island to enjoy the awe and wonder of Kauai.